This special installation of MAAD [Market of Artists And Designers] showcased some 50 makers from Singapore as well as Hong Kong, Japan, Taiwan and Malaysia. 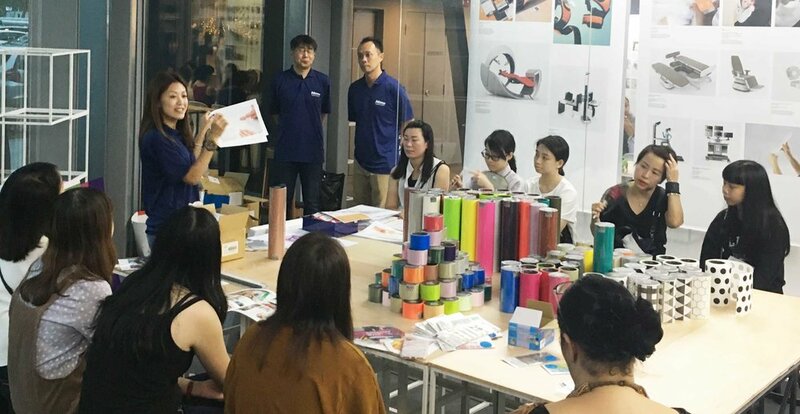 Over 10 workshops were conducted by overseas makers over two weekends of i Light Marina Bay, Asia’s leading sustainable light art festival on topics covering art, craft and design. Presenting artists at i Light Marina Bay 2018 had also shared insights into their creative processes and thoughts on how lighting can play an integral role in community building at free artist talks open to the public. 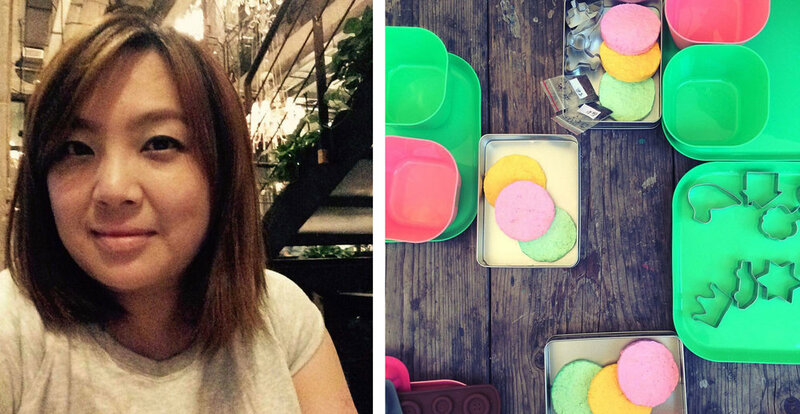 MAAD – Singapore’s longest-running design marketplace - began in 2006 as a creative platform for the community to test the viability of their creative ideas. MAAD @ i Light Marina Bay is held in conjunction with Singapore Design Week 2018 with over 2 weekends of talented artistry, design, workshops, creative presentations and late night shopping. Hawaiian Surfer Styled Waving Bracelet were crafted using hand weaving techniques. This 120 min workshop shared tips on hand knotted methods which enabled participants to create their very own unisex, layered and multi-strand waving bracelet. 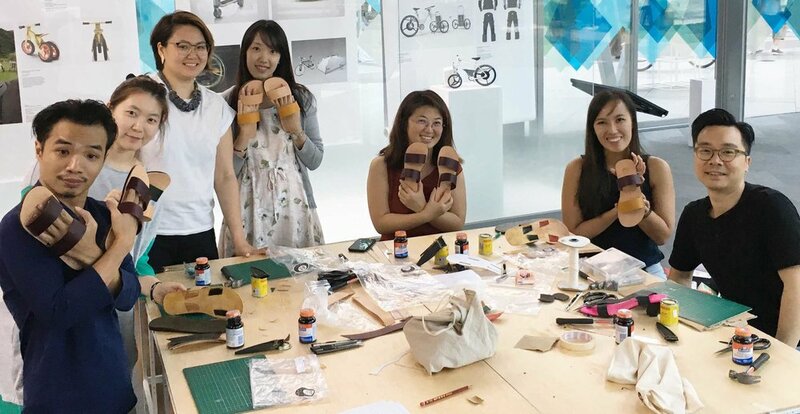 The art of shoe making with Shoe Artistry 鞋艺公馆, this workshop had participants design and make their very own pair of leather sandals. 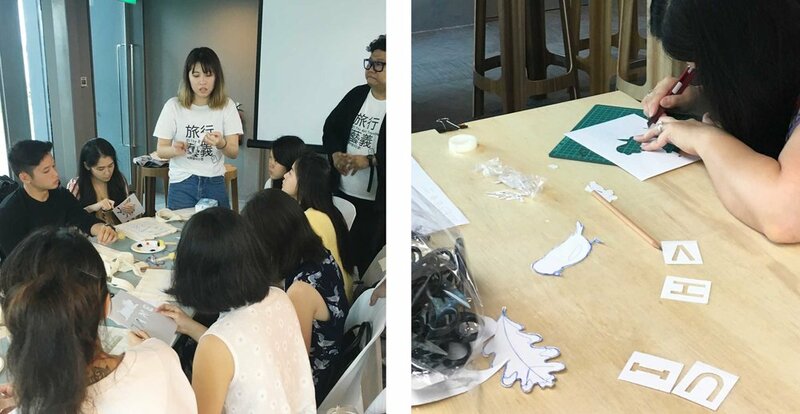 Participants got crafty with paper seed balls made from recycled paper, perfect as handcrafted gifts for its customised shape, and they're environmentally-friendly too - they will germinate into plants! 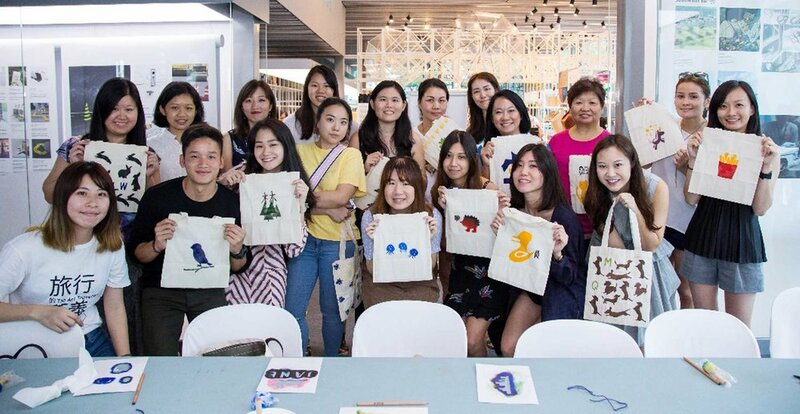 Using a combination of stamp carving and hand printing techniques, participants discovered how to design, create and print their very own tote bag at this 120 min hands-on workshop. Using hand stitching methods, participants were introduced to the craft of bookbinding using sustainable materials such as recycled paper. 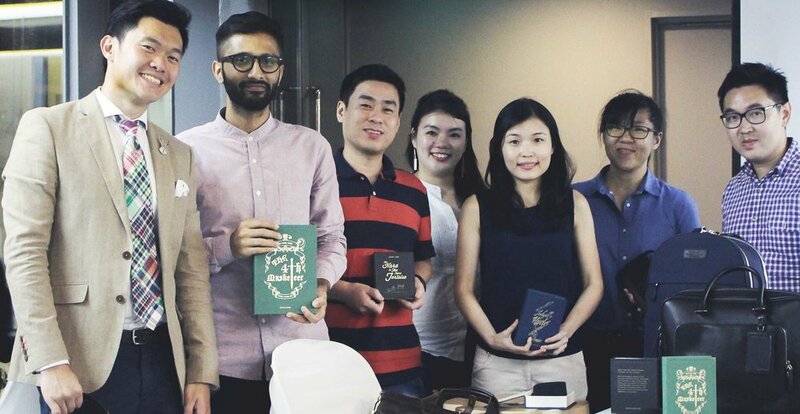 Hand-stitched notebooks were customized and crafted at the end of the session. 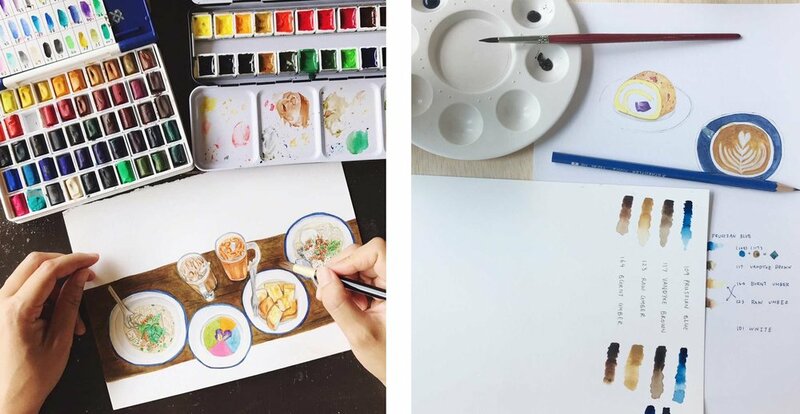 Founder of fashion label Gnome & Bow, Quanda Ong shared about the design processes behind the world's first storytelling bags, from their first collection The Hare & The Flying Tortoise, Jekyll’s Hyde to their recently launched The 4th Musketeer. They explored the infusion of one’s favourite classic tales into daily objects and accessories, and what stood out in the local and global fashion scene. Participants were introduced to blending their very own bespoke Eau de Parfum and perfume making. 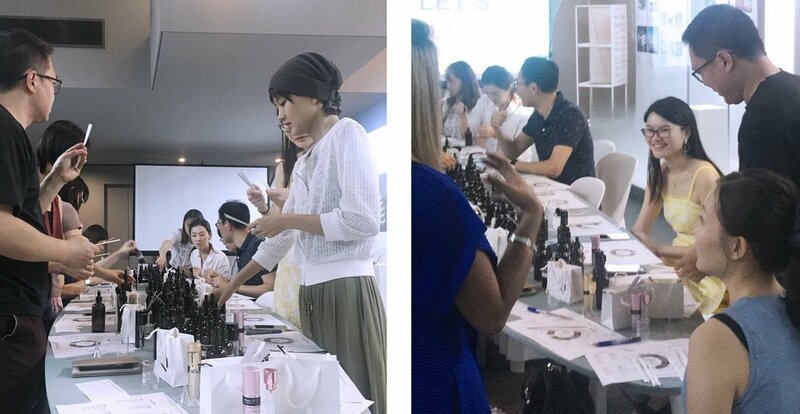 This hands-on session shared knowledge on how ingredients are sourced and extracted, and tips on what makes a good perfume good. Artists of two very different, yet similar, artworks convened to discuss sustainability in their practice and design. Whereas Studio Alex demonstrates the conservation of energy through photosynthesis in "Flawless", DP Design looks into the physics of it all - conservation of kinetic energy through momentum in "Cradle2Cradle". Customised F-AKER Reflector Tool (Compressed Truck) were made at this mini DIY-workshop using sustainable materials provided by FREITAG. The F-AKER Reflector Tool (Compressed Truck) provides additional visual safety cues especially for pedestrians and road users during the night. 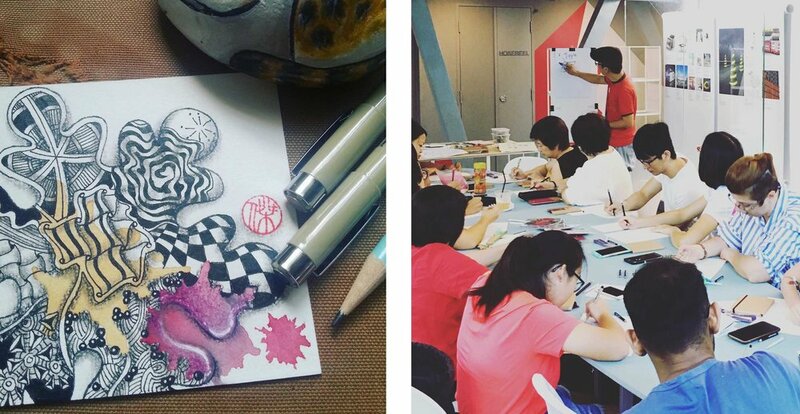 In an easy to learn, fun and relaxing way to create beautiful images by drawing structured patterns, this workshop shares about the art in Zentangle with participants bringing home their very own hand drawn notebook. 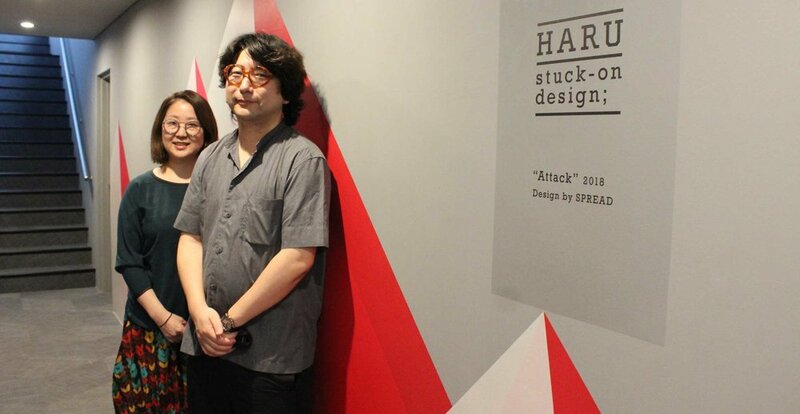 Haruna Yamada & Hirokazu Kobayashi from Spread Ltd introduced how to use HARU tapes and the multi-layered appearance of colour to build effective communication. The design duo is known internationally for their on-going project “Life Stripe” and “Life Type” where they help people to record patterns of life using colours. They have also won various awards for their work including three Red Dot Design Awards. Decorative tape “HARU stuck-on design” is a winner of Red Dot Award: Product Design 2017. Available in eight kinds of colour families, two types of graphic patterns and three types of material, it is a new way of allowing anyone to freely design and decorate spaces in any colour they like, any time they want. This 120 min workshop on techniques and tips on food illustration enabled participants to create illustrated posters of their favourite food or drink. 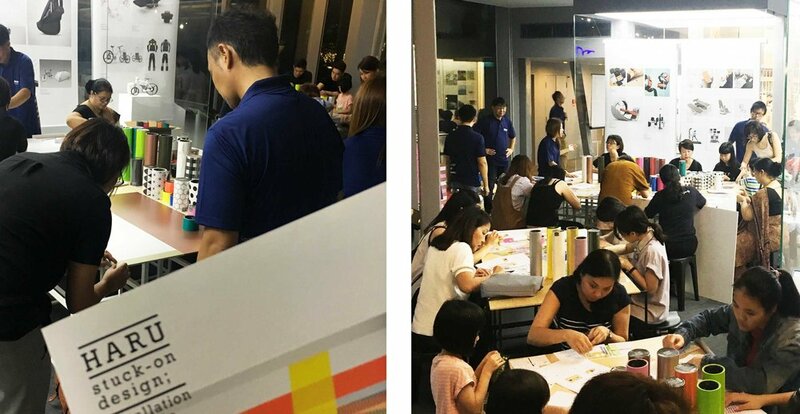 Participants learnt how to create their very own customised monthly calendar by pasting the Stalogy Masking Tape Patches of their choice along the calendar sketch. They experienced how easy it was to create unique designs and decorate spaces using colourful HARU tapes. 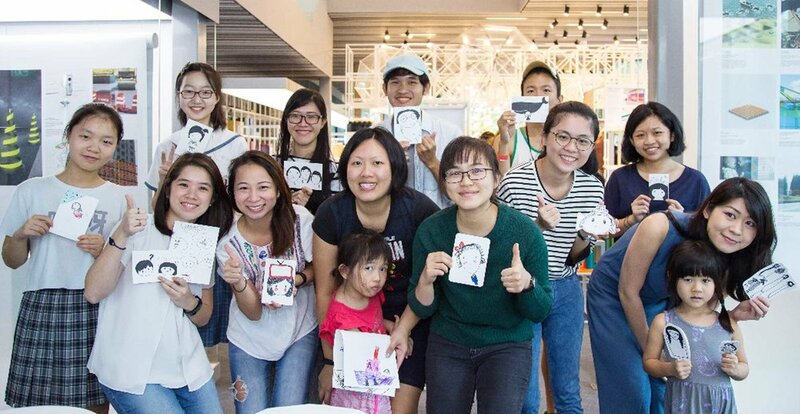 This 120 min beginner workshop taught participants how to create their very own bespoke greeting cards with doodling art. The session is simple, low-stress and FUN - once you begin it's difficult to stop! 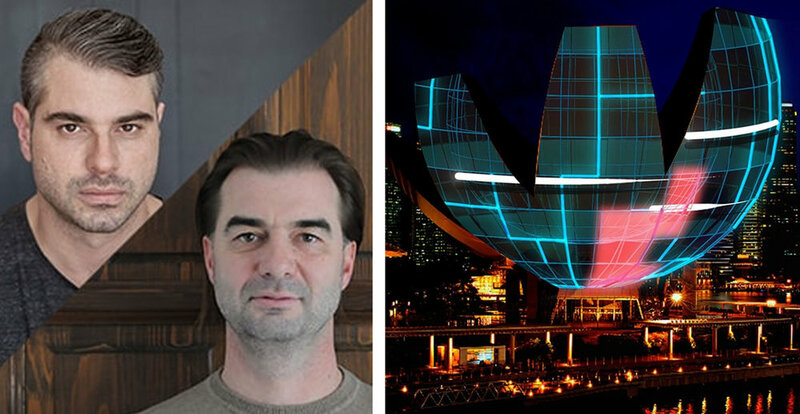 Istvan David and Viktor Vicsek from an award-winning projection artist collective Limelight shared their insight on how the city; its landscape, culture, ambience and people influences their work and their work, in turn, could influence the city. The artists shared their visions and processes in relation to various cities they have presented.